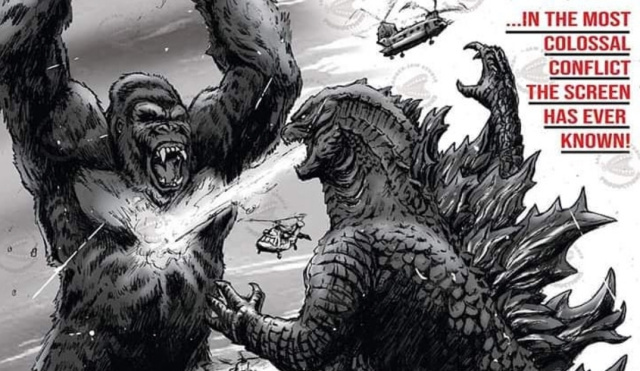 Listen: McCreary's Rendition of Ifukube's Theme for Godzilla 2! 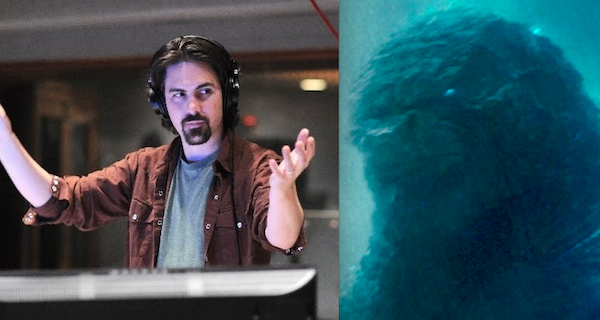 During San Diego Comic Con 2018 it was announced that Bear McCreary, composer for The Walking Dead, Terminator: The Sarah Connor Chronicles and Battlestar Galactica, would be the next musical voice of the Godzilla series. 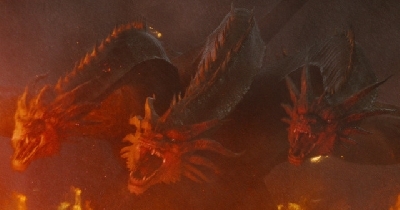 It was also confirmed he would be using the late Akira Ifukube's themes--The mastermind behind eleven Godzilla scores, including the original. 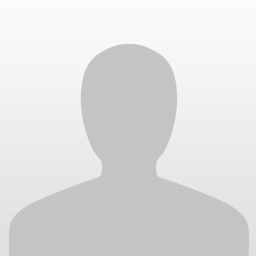 His themes were used in an additional eight films he did not primarily score. 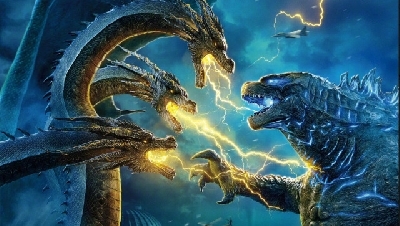 Godzilla: King of the Monsters will be the ninth. Film critic turned screenwriter C. Robert Cargill confirmed this was indeed McCreary's work--He was present during the recording sessions last July. Unfortunately the recording is somewhat obscured by the crowd and Solo: A Star Wars Story blaring elsewhere from 0:13 to 0:23. 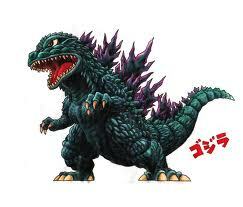 But the latter portion is fairly clear and plays with Godzilla's theme in a way fans haven't heard before. 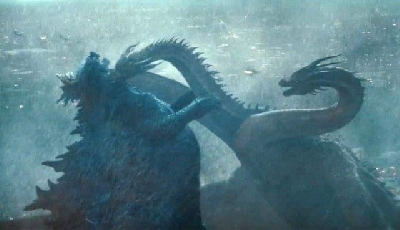 What do you think of this first taste of the Godzilla: King of the Monsters' score? 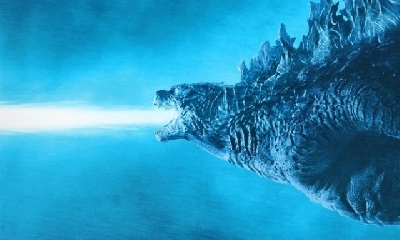 5 Fan responses to Listen: McCreary's Rendition of Ifukube's Theme for Godzilla 2! Intense and badass, absolutely awesome. 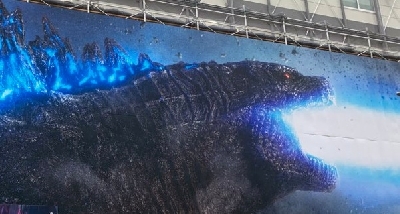 It has also been stated at the panel that Mothra's theme will be in this movie as well. Which brings to question... which theme? 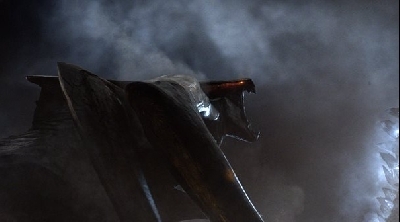 Ifukube didn't write the "Mothra's Song", so I assume we're talking about the "Mahara Mothra". I think so. 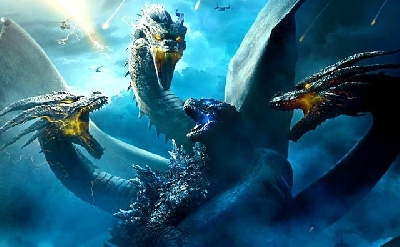 It was stated at the start of this video that "Mothra's theme" would be featured in the movie alongside "Godzilla's theme". It doesn't specifically state which theme.